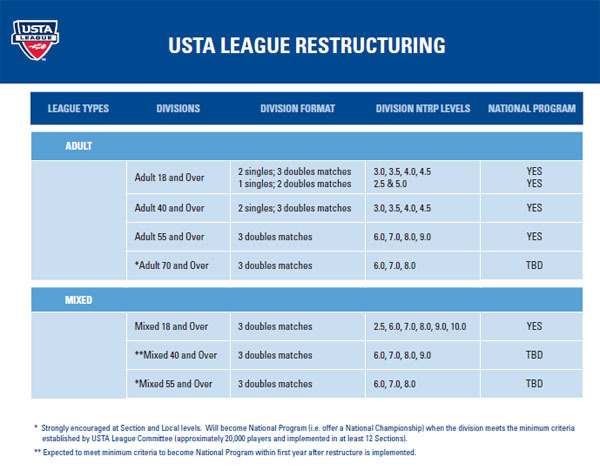 TheUSTA recently announced a restructuring of Adult leagues that will be effective September 1, 2012 for early-start 2013 programs. These national changes are designed to better align age groups, produce more competitive match play in leagues and alleviate two-team league challenge. Questions or concerns about USTA Leagues in Central Arizona? 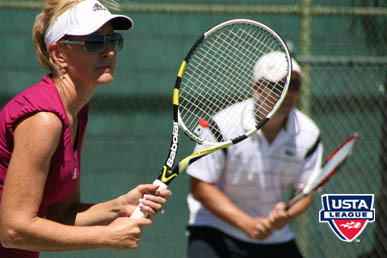 Contact USTA Central Arizona League Coordinator Leslee Baska at leagues@phoenixtennis.com.